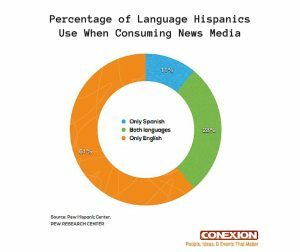 It isn’t enough to target Hispanics with marketing. It is also crucial to know language or political preferences, shopping habits, education levels and/or lifestyle choices. These and many more topics will be covered at our upcoming Convention in Dallas, TX on October 18-20th.